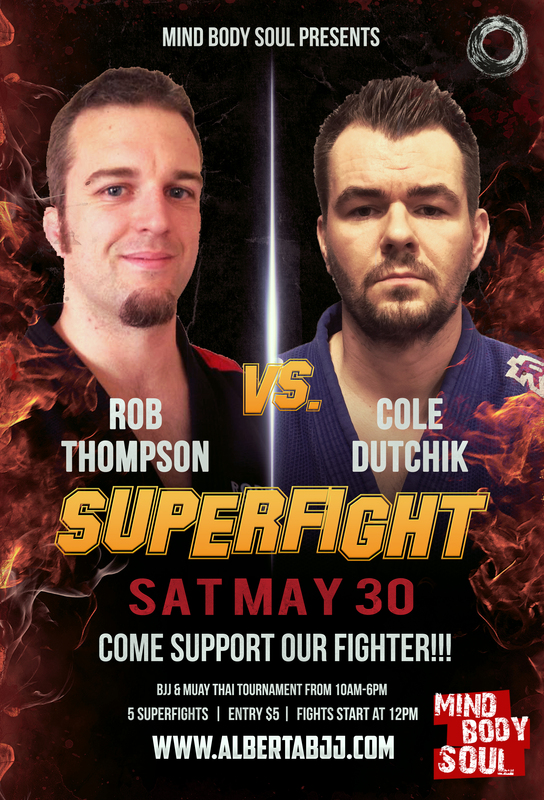 We have 3 great Superfights this weekend, worth the trip out just to watch them entertain you. Unfortunately one of the fights fell apart. Tim Hague is out with an injury. Matches will begin at noon and are scheduled for 10 minutes in length. 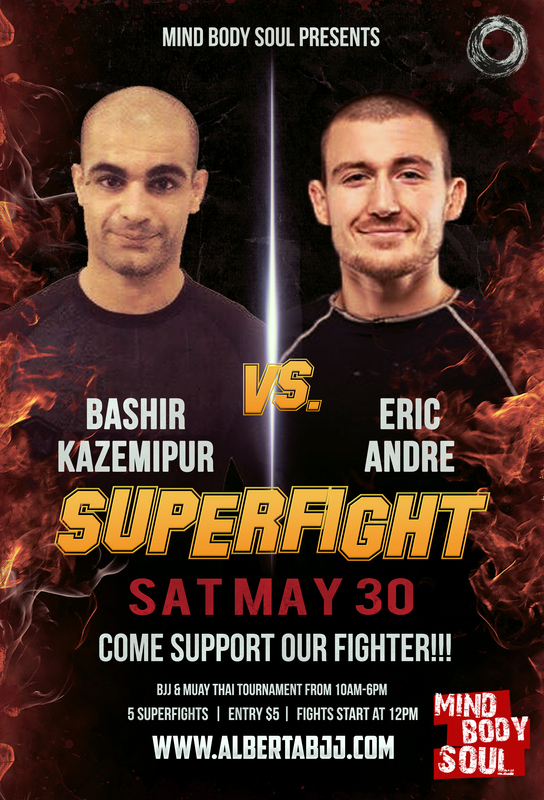 Starting off the Superfights will be Bashir Kazemipur and Eric Andre. Both are very competitive and accomplished athletes. 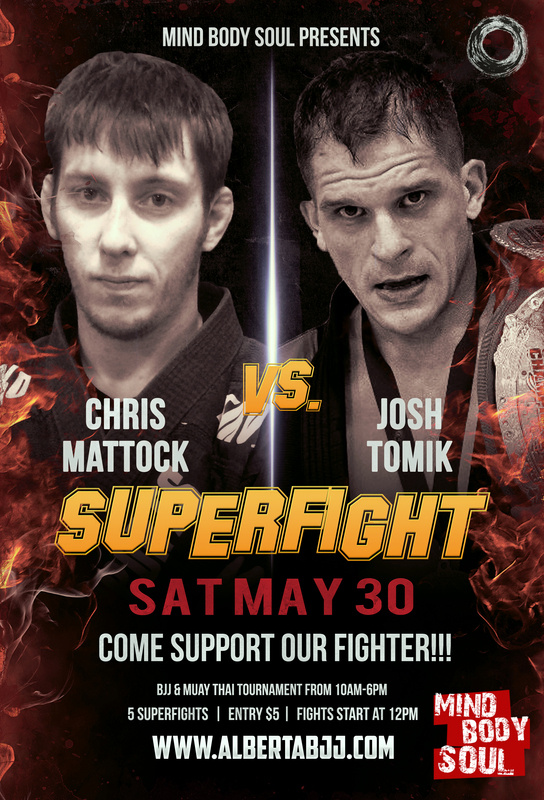 This No Gi match will be very entertaining and will start at 12pm. 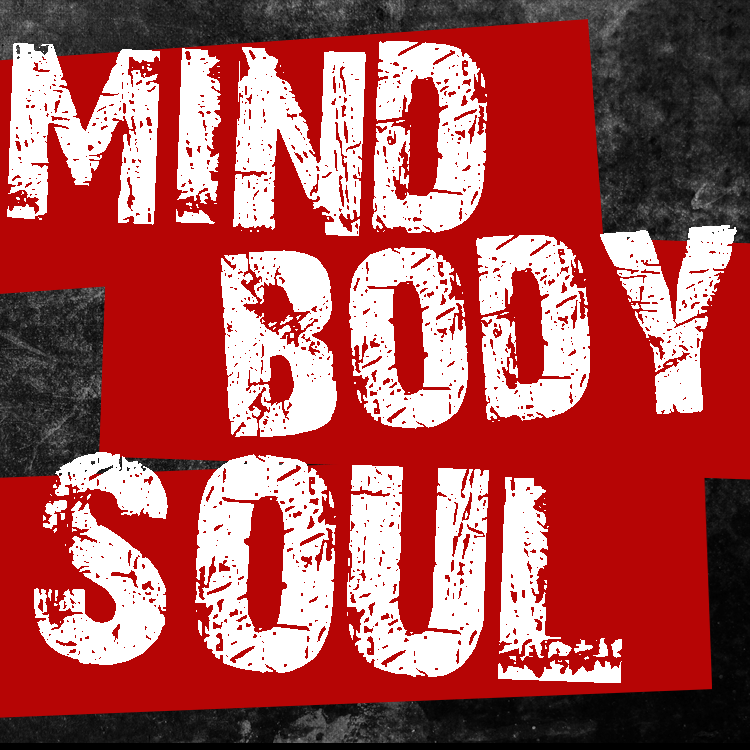 If you haven’t registered already or you didn’t want to compete, I urge you to reconsider. Talk to your coach, you trust them to teach you, trust them to make this decision for you if you are not sure. Tournaments can offer you so much, it’s been 17 years for me and it’s one of my most fun and memorable BJJ experiences ever! It might be for you too.